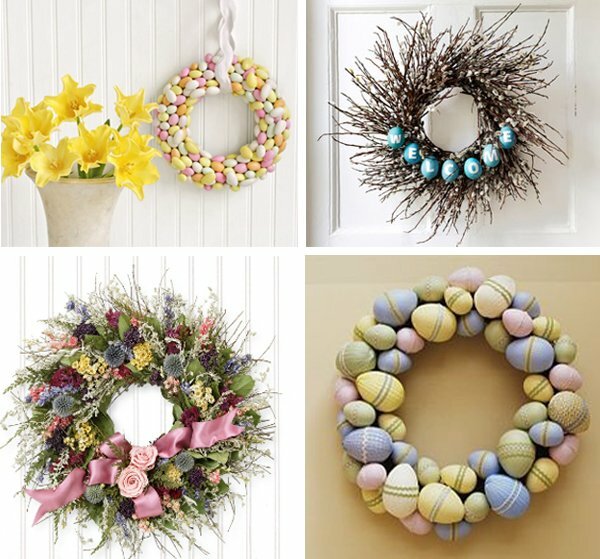 Easter is a great holiday, it’s warm, homey and very spring-like. 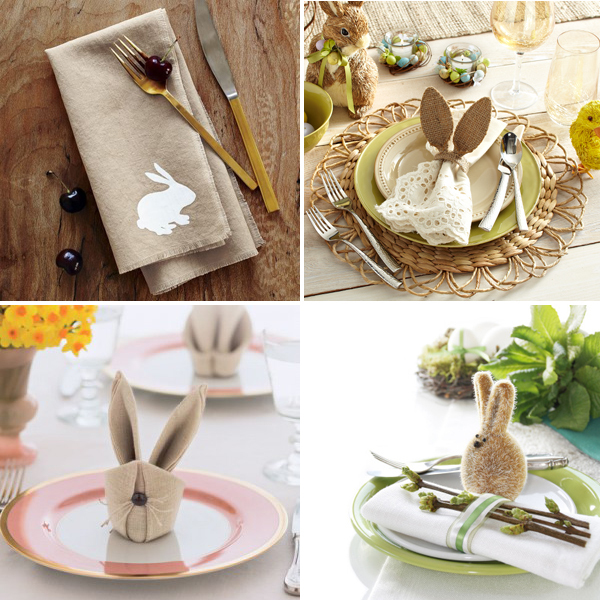 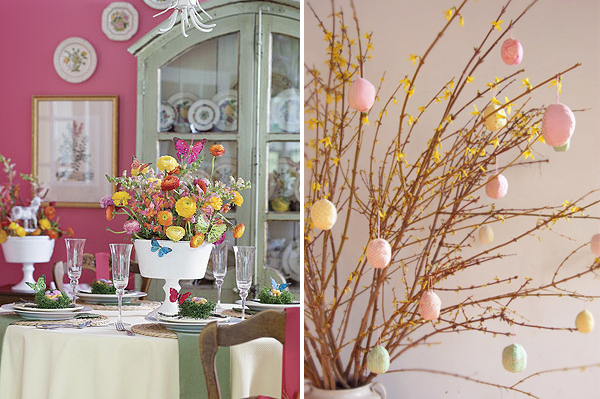 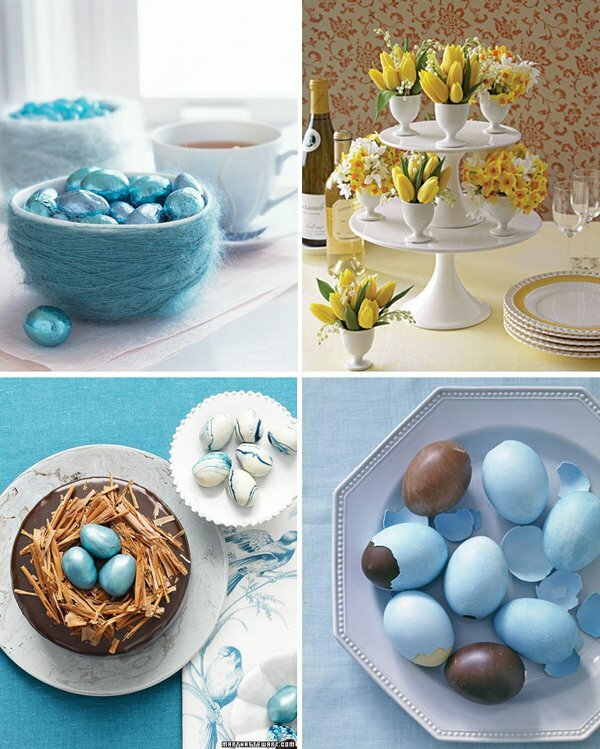 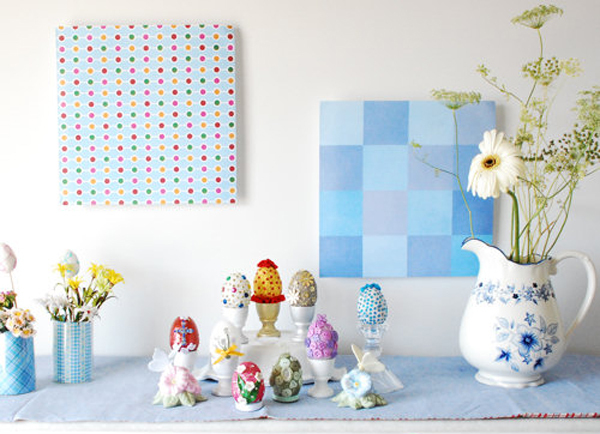 There are many ways to decorate your home for Easter. 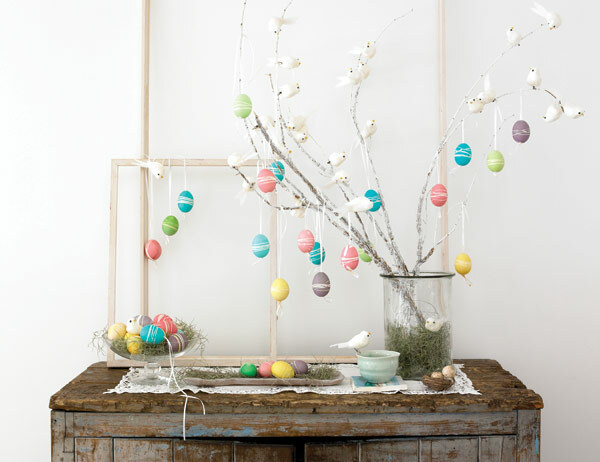 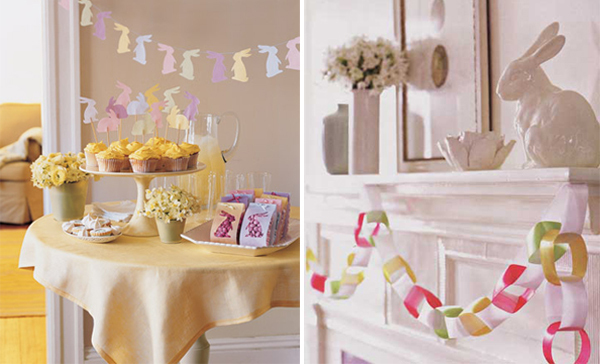 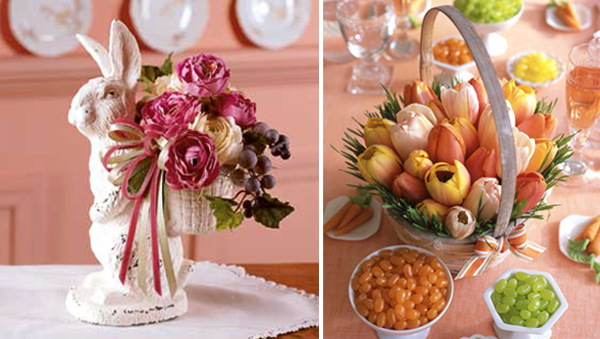 Easter home decorations are very diverse and can serve in seasonal and everyday decor after the holiday is over. 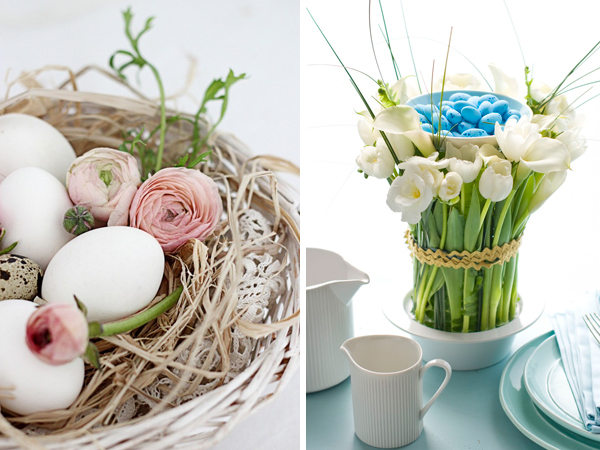 For instance, cute bright tableware and floral table centerpieces are just right for spring seasonal home decor but can also add to the Easter feel.